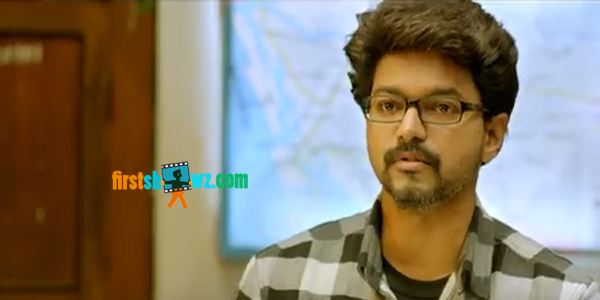 Watch Theri Official Trailer starring Vijay, Samantha, Amy Jackson in lead roles. Atlee is the director and produced on V Creations with Kalaippuli S Thanu as the presenter. The movie also features with Baby Nainika, Director Mahendran, Ilayathilagam Prabhu, Radhika Sarathkumar, Motta Rajendran in supporting roles. G.V. Prakash Kumar provides tunes to this action thriller.